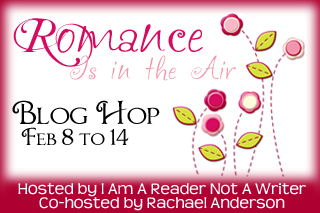 WELCOME TO THE ROMANCE IS IN THE AIR HOP! 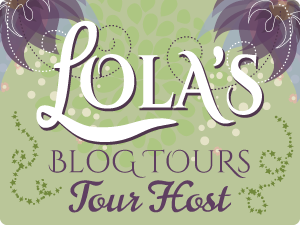 I'm so glad you joined the blog hop. There are a lot of great blogs and books to enjoy. Have fun! Each blog has their own entry rules so be sure to check them out. This hop starts February 8th and ends on February 14th. PLUS you'll win a $5 Starbucks Gift Card!